This work by philosopher Henri Bergson analyses the philosophical problems on the relationship of body and spirit. 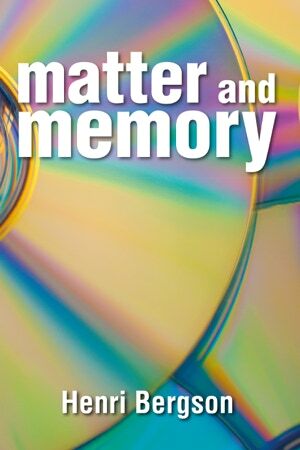 "This book affirms the reality of spirit and the reality of matter, and tries to determine the relation of the one to the other by the study of a definite example, that of memory. It is, then, frankly dualistic." 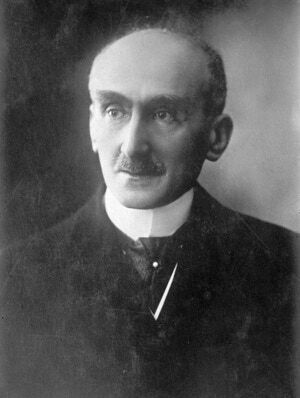 Bergson was awarded the Nobel prize in Literature in 1927 "in recognition of his rich and vitalizing ideas and the brilliant skill with which they have been presented".